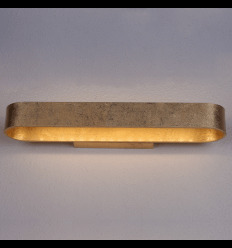 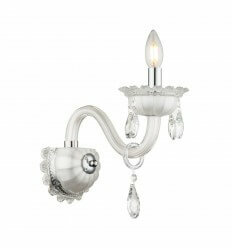 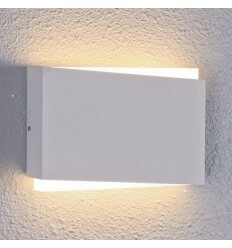 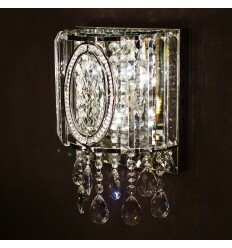 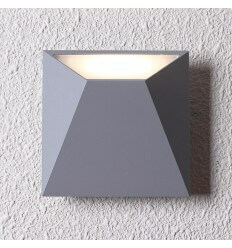 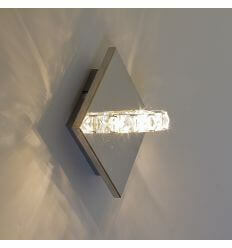 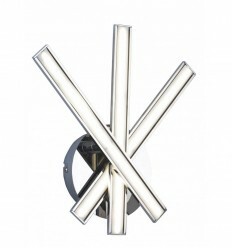 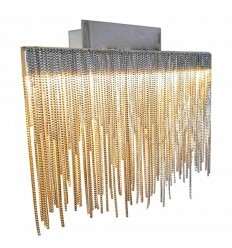 This "Kirn" LED Wall Light, made of crystals, will enhance your hallway, entrance and staircase. 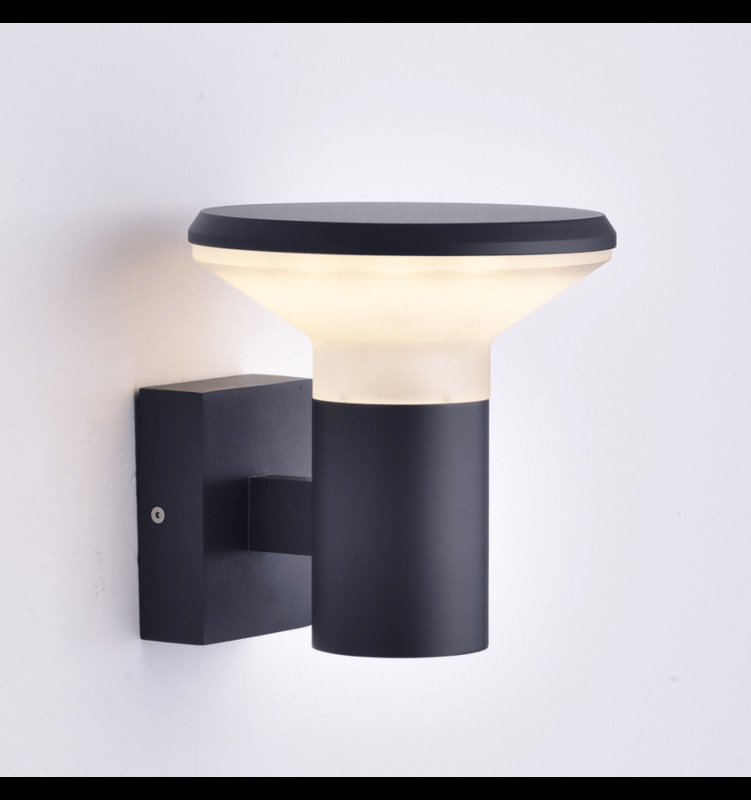 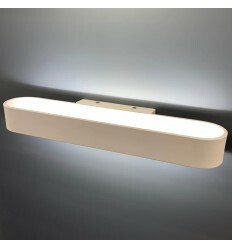 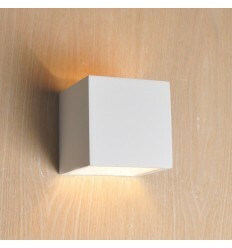 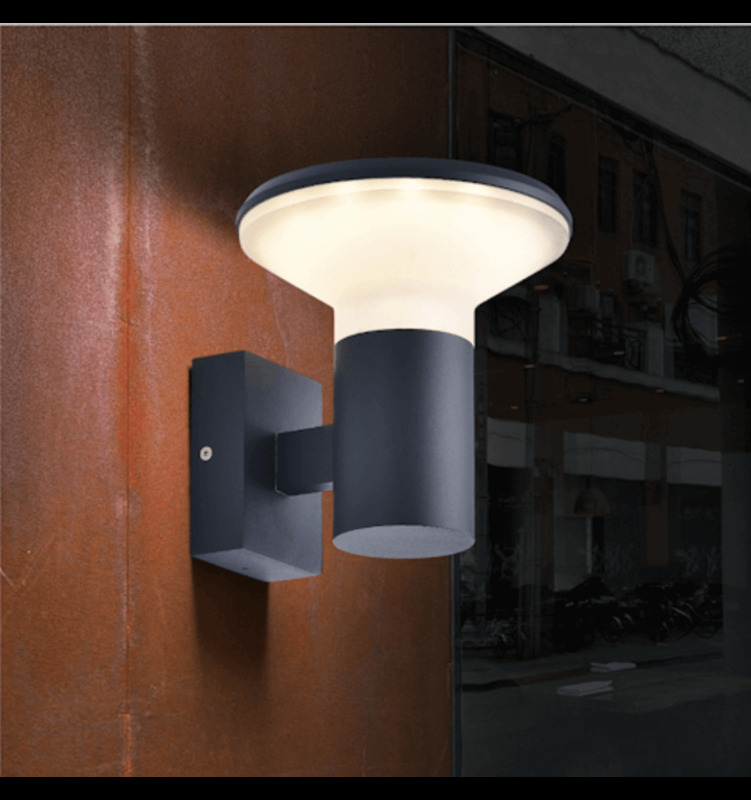 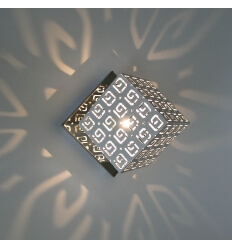 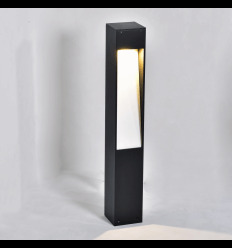 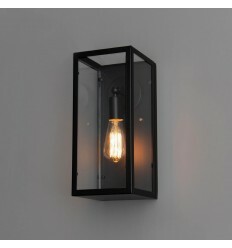 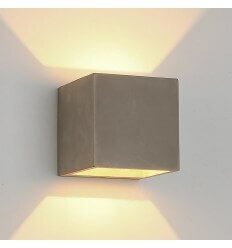 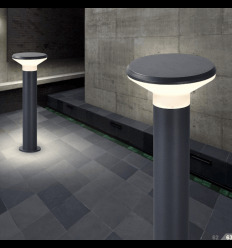 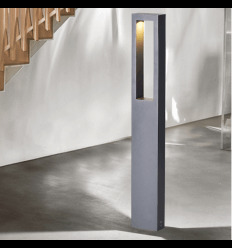 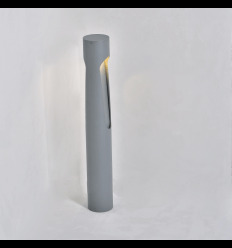 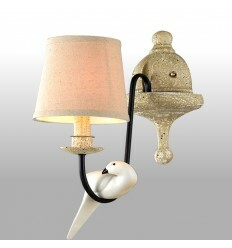 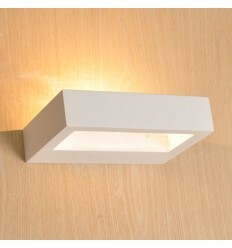 Its unique design, provided by integrated LED will bring a chic and a luxury decoration. 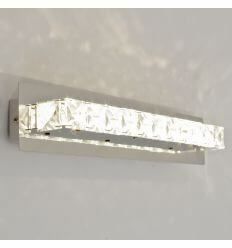 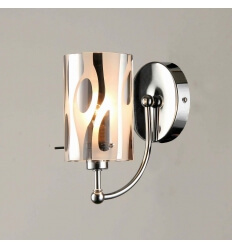 Enjoy magnificent light effects This Chrome Wall Light also reflects the white light and will give a somptuous mirror effect. 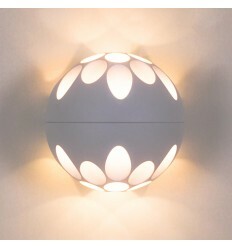 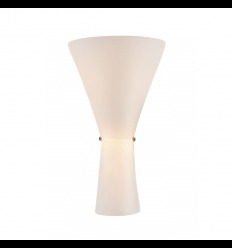 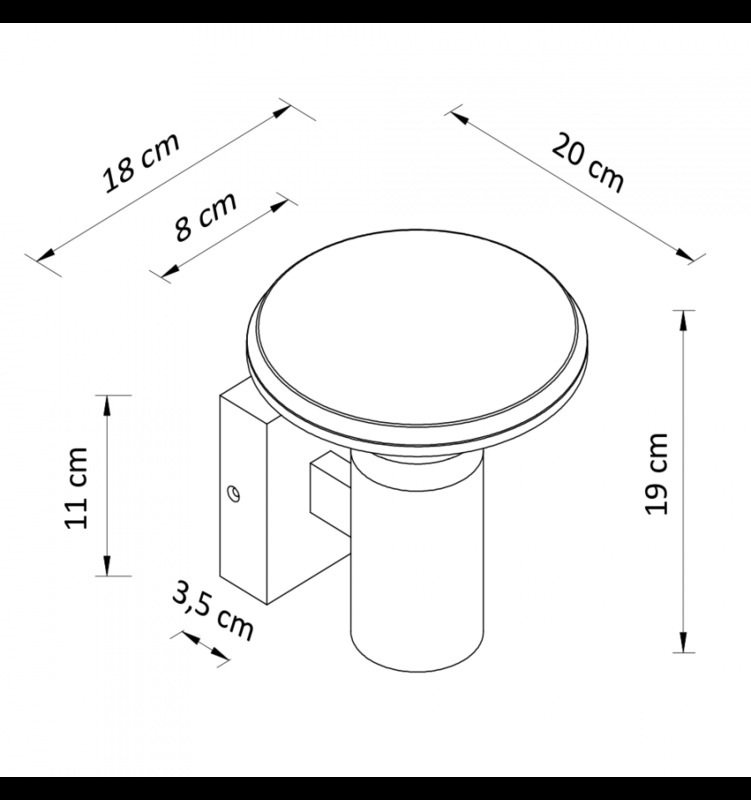 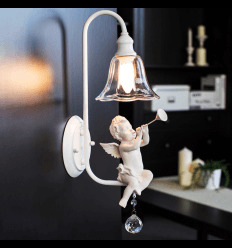 Also exists as a Pendant Light.